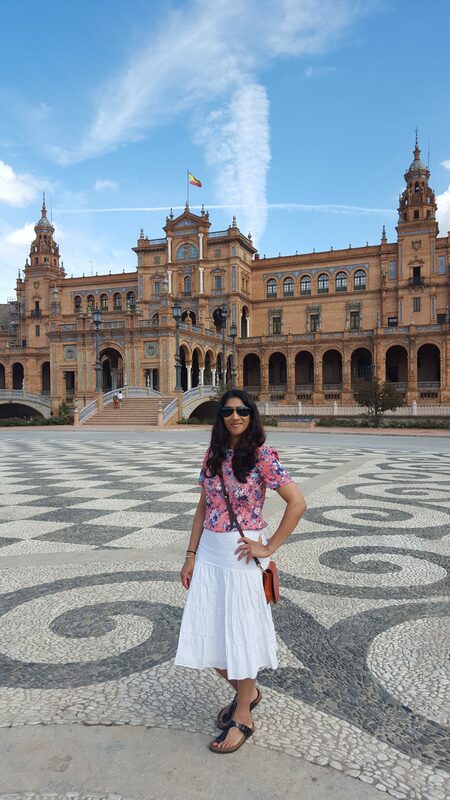 The plan was to share my top tapas tips in Seville shortly after my trip; it has now been almost two years. Still, better late than never, as they say. In my defence, when Chef Savla said that I could only take food photos on the proviso that I start a blog, he didn’t specify a timeframe. 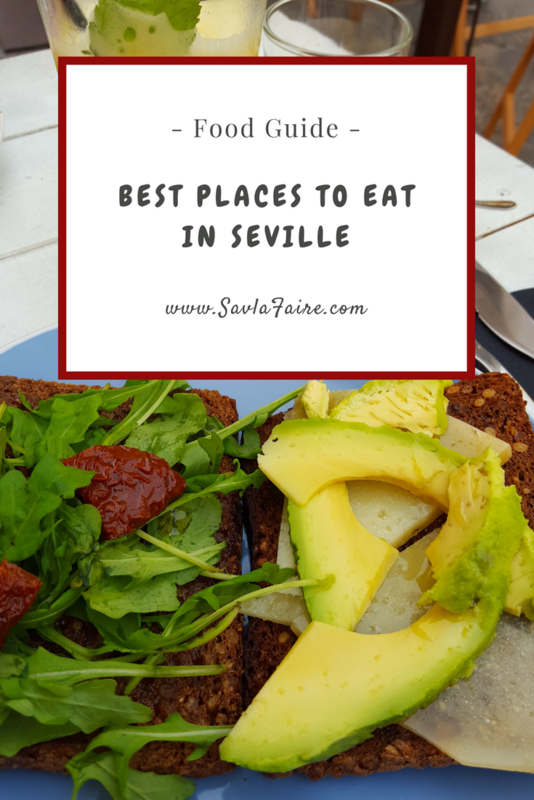 As such, this isn’t so much a guide to Seville as a nostalgic look back at the beginning of our love affair with Spain and its regional cuisine. SavlaFaire being a vague idea at the time of this holiday, I had yet to develop the obsessive habit of jotting down notes before and during our stay. 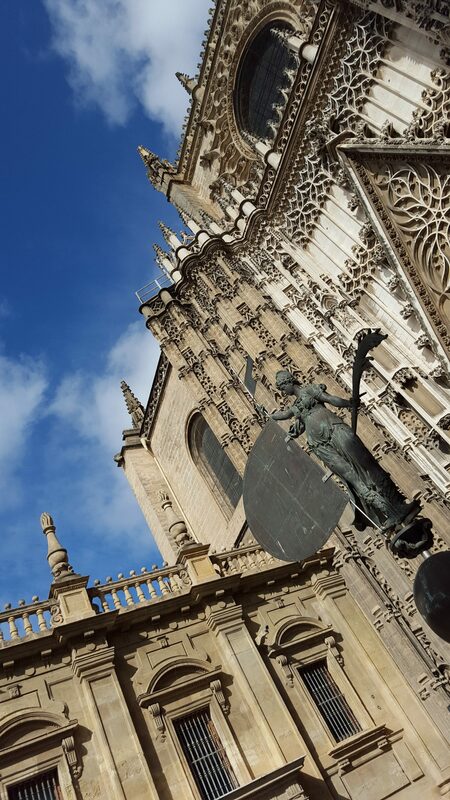 What follows is therefore the highlight reel in photo diary format, which I hope encourages you to visit Seville if you haven’t been already, or revives some good memories of previous trips. 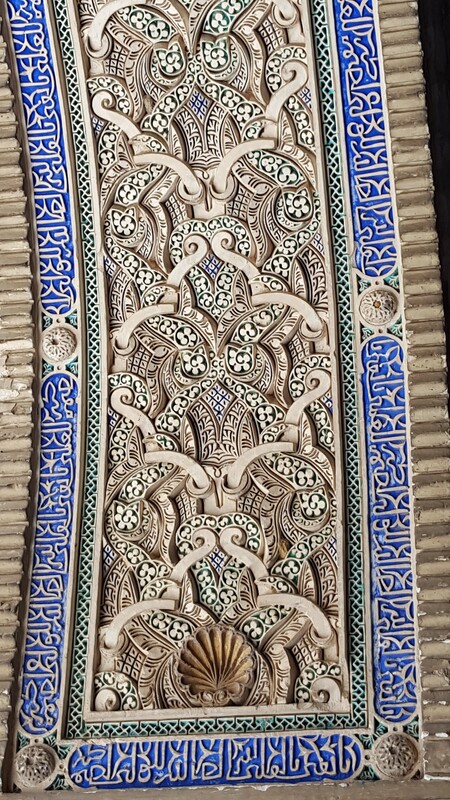 We stayed in the Macarena, the north-eastern quarter of the old city, and mainly dined nearby based on local recommendations and our own research. Slow food restaurant conTenedor set the tone by hitting all the right notes with its fresh, simple and delicious dishes. Unlike the majority of our first meals on holiday, which tend to disappoint as we make a poor choice after traipsing around in a tired and hungry state, this one was a resounding success. Plus, I only have love for a kitchen which makes pasta from scratch. It’s rare for us to visit the same restaurant three times when travelling as there are so many to try. 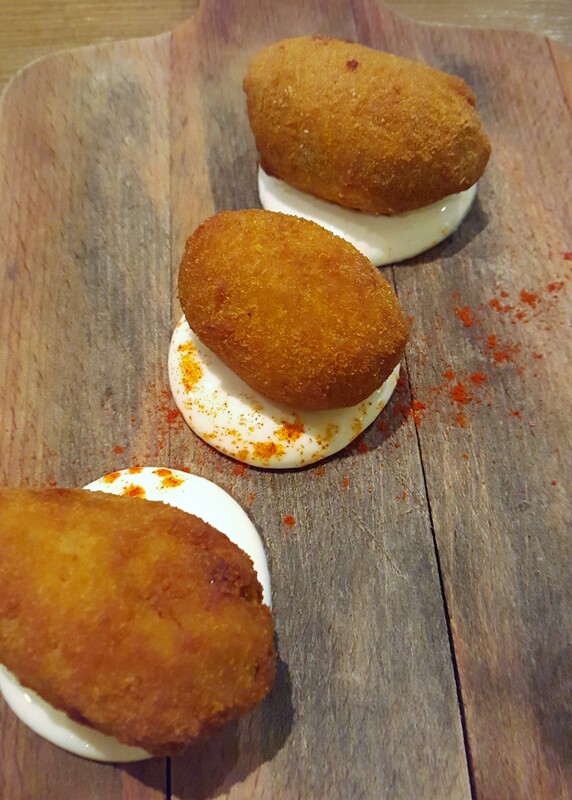 Unless you have a bottomless pit of a stomach, you too will make repeat bookings to eat your way through their tasty tapas. 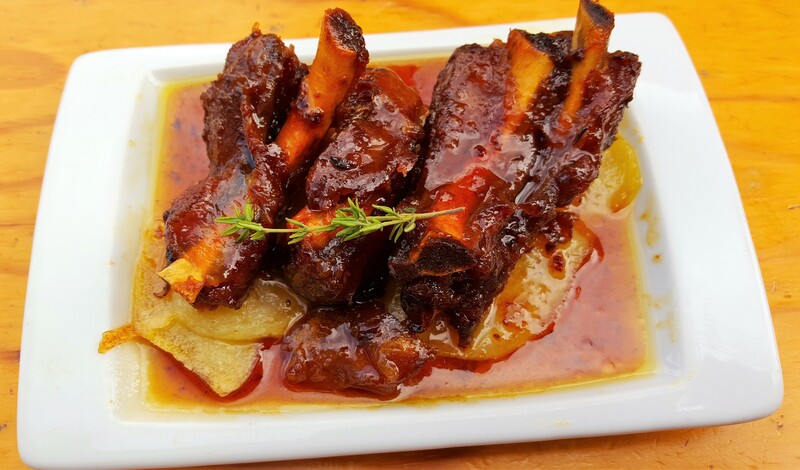 Wear loose clothing, get there early and grab a seat at the counter to enjoy the buzzy atmosphere; there’s a restaurant and outdoor seating as well if you prefer a calmer environment. Recommended by our AirBnB host, this restaurant is the definition of “off the beaten track”. 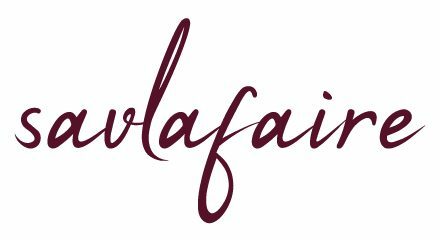 Its tapas offering is varied and reasonably priced, and the dining area more modern and spacious than its traditional counterparts. 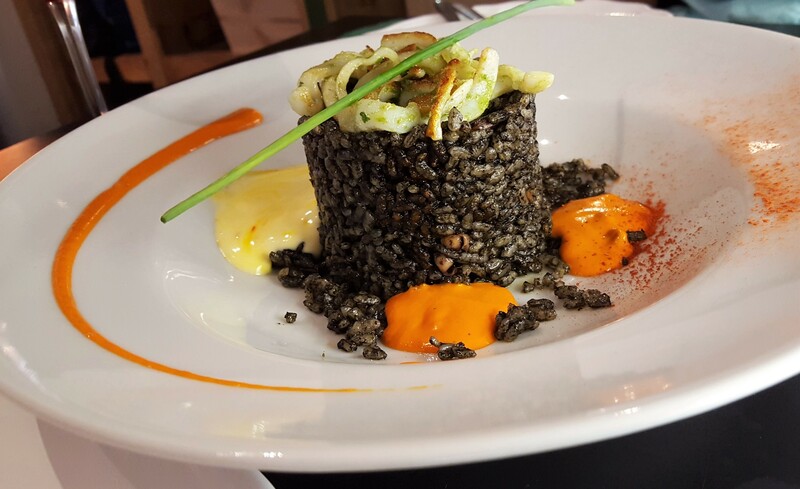 Located towards the end of a long boulevard lined with restaurants and bars leading into the centre, it’s a lovely spot to start your tapas crawl. This place has rustic appeal both inside and out. It’s absolutely tiny and so was very busy when we went, but based on what we ate, it’s definitely worth the wait. 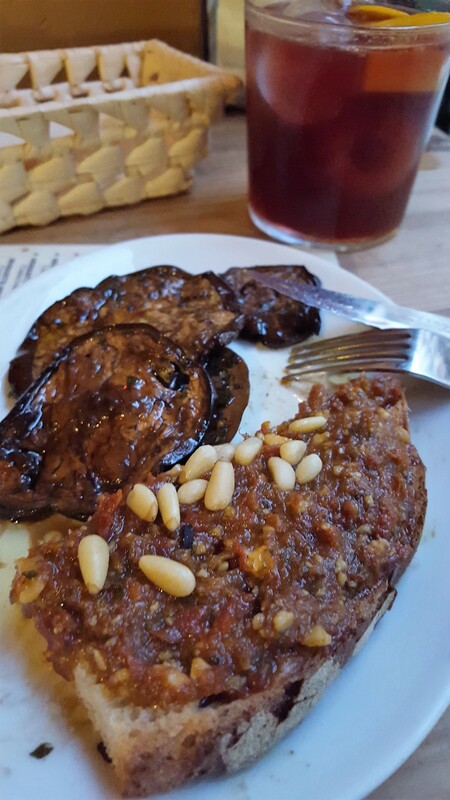 There was jamón, foie gras on toast and sangria, with the most memorable morsel being garlicky burnt aubergine slices with pan con tomate. This humble vegetarian dish was a knockout, and not just because it’s a rarity on meat-heavy menus. 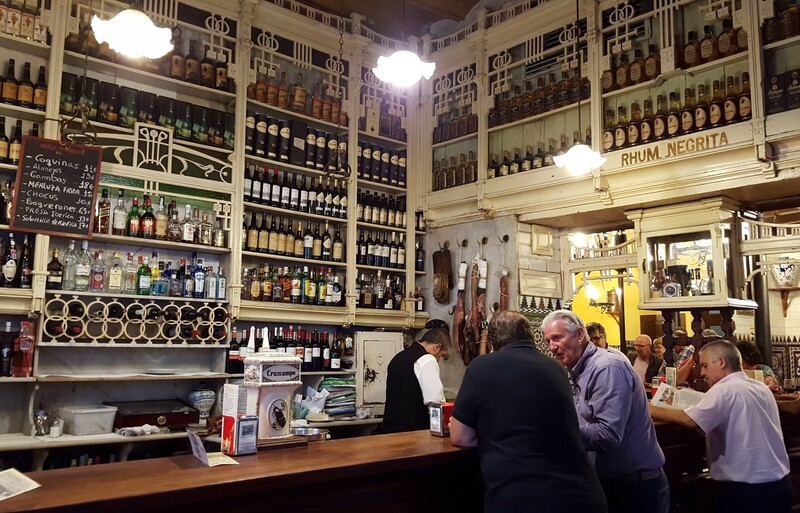 Stepping inside Seville’s oldest tapas bar (founded in 1670) is like walking into the past. It feels like nothing has changed here in decades, which is ultimately part of its charm. If you stay at the bar (there are also two separate dining rooms), your order is chalked up on the wooden counter as it has always been done. Given its popularity with tourists, expect to rub elbows with a lot of people. 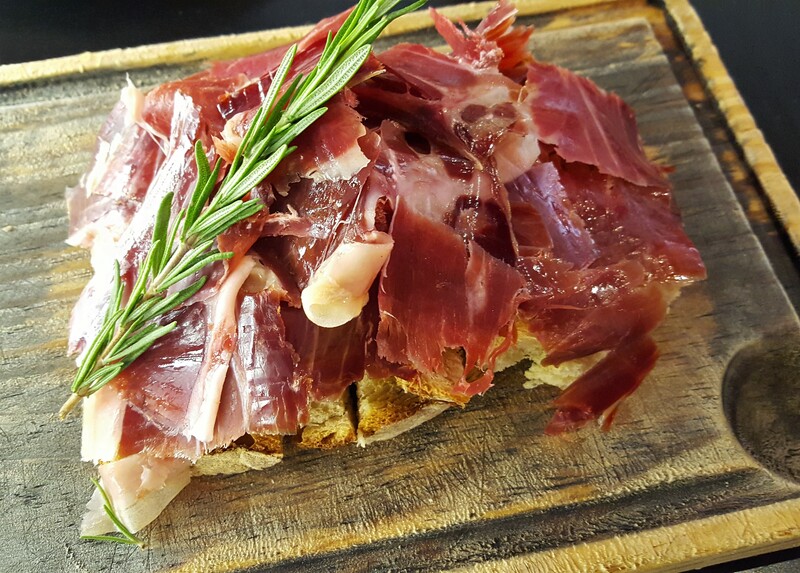 Have a quick drink, enjoy a couple of tapas and move onto the next location on your list. We spent a lot of time in this peaceful square, including having breakfast al fresco on La Cuba’s terrace opposite San Marcos Church. 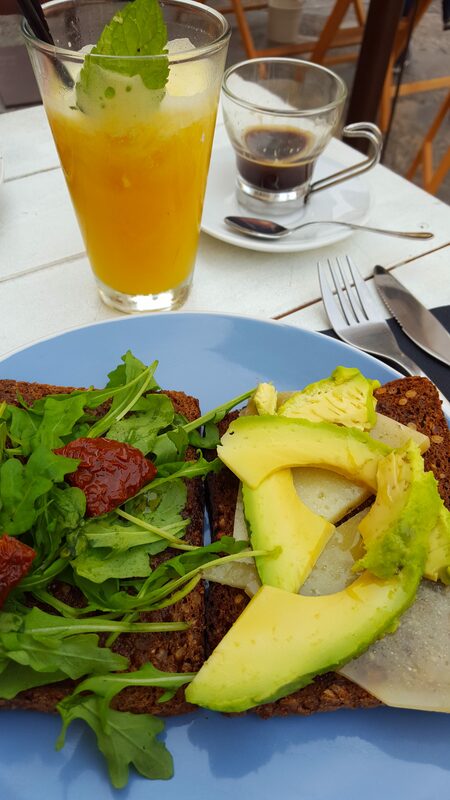 Here, you’ll get a range of tantalising toppings on toast, fresh juices and hot drinks to kickstart your day. Incidentally, it’s a stone’s throw from wine and cheese specialist El Rincon de Sagrada, where we almost became part of the furniture that week. 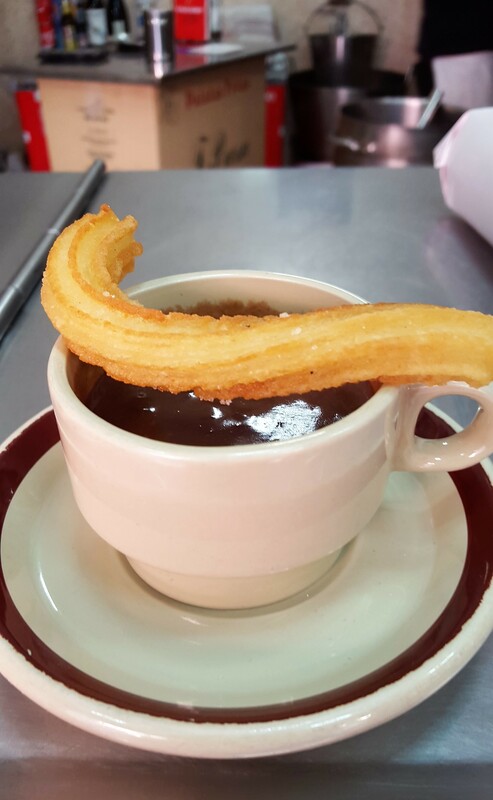 Churros: is there a better way to start the day? If you’re craving something naughtier in the morning, the most indulgent option is churros with chocolate. Our favourite was a local churrería we found online whose I can’t remember the name for the life of me. One thing I’ll never forget, however, is the crunchiness of those freshly fried churros (not doughy in the slightest), their sugary coating and the rich intensity of the thick chocolate. 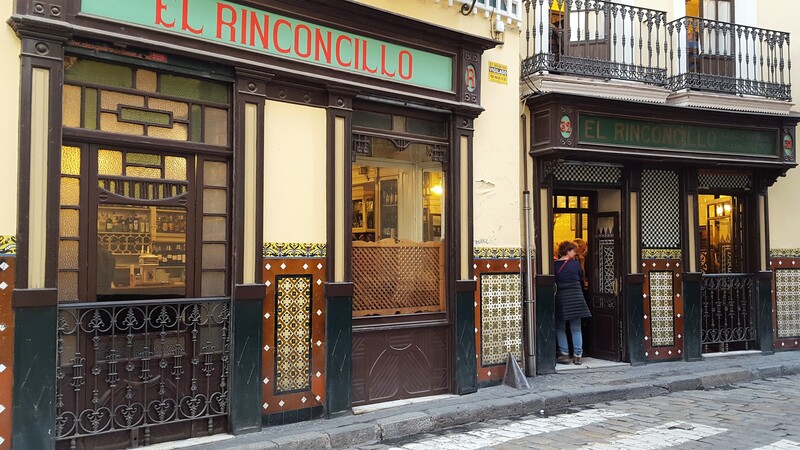 This is a tale about tapas, but I couldn’t resist including a few photos of the sights which impressed me the most. 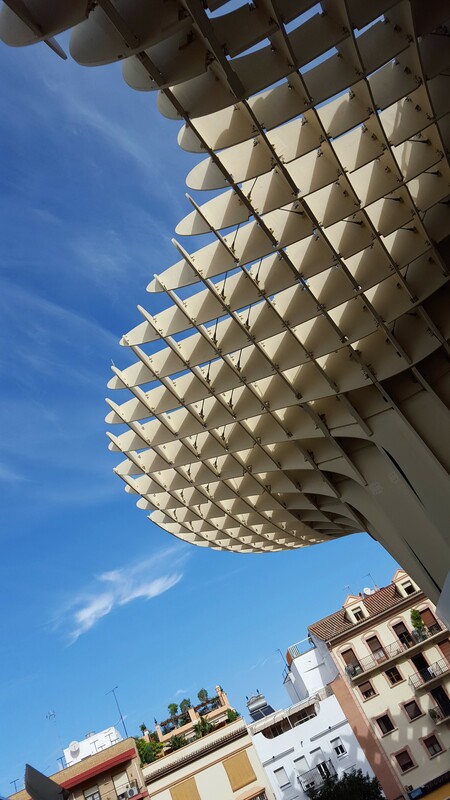 Seville has so many things to offer – beautiful buildings and squares, flamenco shows, food and wine to name a few – so I’d advise setting aside a week to experience it at a leisurely pace. Having only spent 3-4 days there before moving onto Chiclana de la Frontera, I’m keen to head back soon, and this time I’ll take scrupulous notes for future reference. 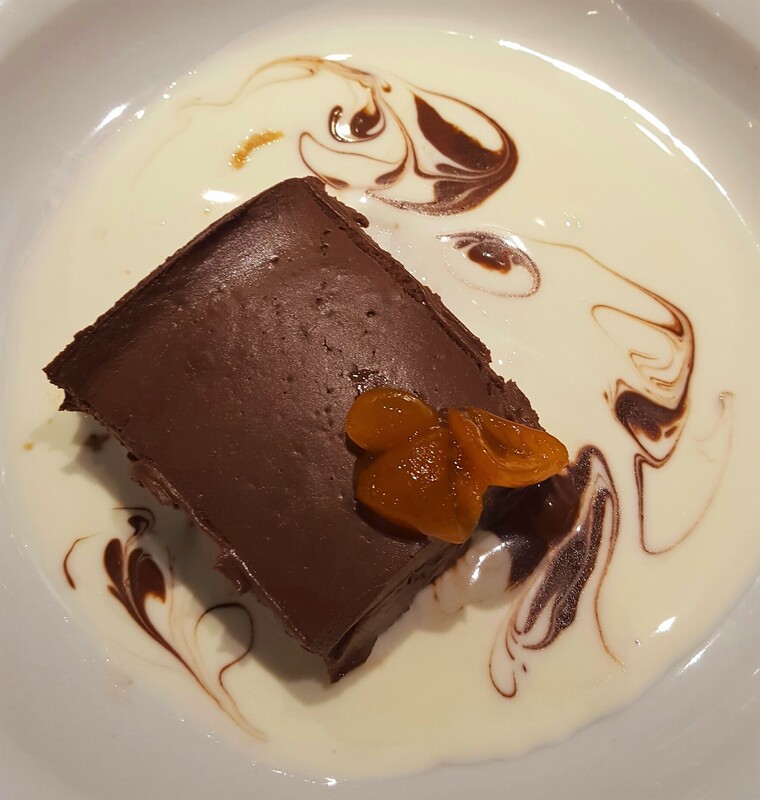 If you’re interested in reading more about Seville, specifically the various food tours on offer, check out the posts on Connie Consumes’ food and travel blog (link below). 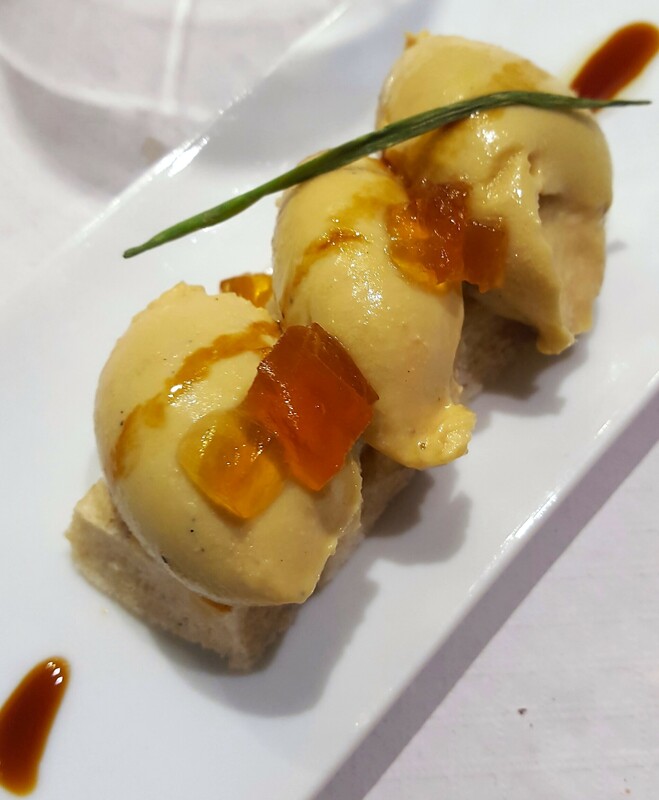 For more of my thoughts on food in Spain, have a gander at my Top 10 Pintxos Bars in San Sebastian. Warning: don’t click on an empty stomach. Wear ‘loose clothing’ never a better piece of advice when it comes to serious eating in Spain! I love that we went to different places – gives me new places to try next time, because there must be a next time. Thanks for the shout out too! Never, ever let tight clothes/fashion get in the way of experimental holiday eating, I say! Looking forward to going back one day in the near future, and will be sure to check out the places that you mentioned in your post (no worries for the shout out)! Well that’s got me hungry! Those dishes! Would love to go to Seville. Definitely on the bucket list. Thanks Seetal! Seville is on my radar for next year. So will keep this post in my back pocket. I agree with Connie – ‘wearing loose clothing’ is the best advice ever!